Got a big load to haul, a trailer to tow, a boat to pull or a trail to tackle? Then chances are you need a little something extra on your vehicles besides what it came with from the factory. With a full line of Chrysler, Dodge, Jeep, Ram after-market parts and a factory trained staff of experts, Newnan Custom Shop is the place to customize your vehicle to your exact style or need. From custom accessories, wheels, tires, performance exhaust systems, lift kits and leather interior packages, a full line of MOPAR performance components and more, we can create the exact vehicle you want. We also offer custom paint jobs and vehicle wraps to make your vehicle truly unique. Of course, no matter how complicated the customization, we do the job right the first time and we stand behind the quality of our work. When you work hard and play hard one size does not fit all! So when your vehicle needs something more than what it came with come visit the friendly Chrysler, Dodge, Jeep, Ram customization experts at the Newnan Peachtree Chrysler Dodge Jeep Ram Custom Shop. We’re confident you’ll enjoy the experience! At Newnan Peachtree Chrysler Dodge Jeep Ram we understand that carrying a spare tire on your vehicle at all times when off-roading is just about required. Being stranded with a flat deep on trails with no replacement would not be fun. 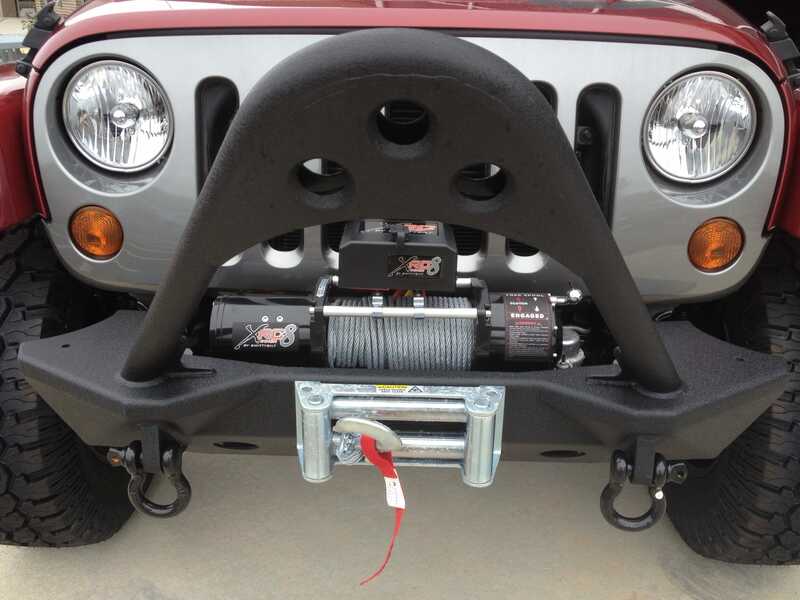 Optimize your Jeep by adding receiver hitches or adding the accessories needed for towing. Add additional protection to the front and back of your vehicle with aftermarket bumpers. Don’t forget to check out the rest of our great selection of body parts. A winch from Newnan Peachtree Chrysler Dodge Jeep Ram gives you the tremendous winch power you are looking for. We carry all the winch accessories you need to get your buddy’s rig out of the mud or if you want to pull yourself over stony and uneven ground. By upgrading your vehicles body parts and suspension, you will be well on the way to building a formidable off-roading machine. Lift kits create greater clearance between the axles and the ground, giving you the option of installing taller tires, which will increase traction and reduce the risk of getting stuck in the mud. The lift kits and other assorted accessories we stock are specifically designed for your vehicle. 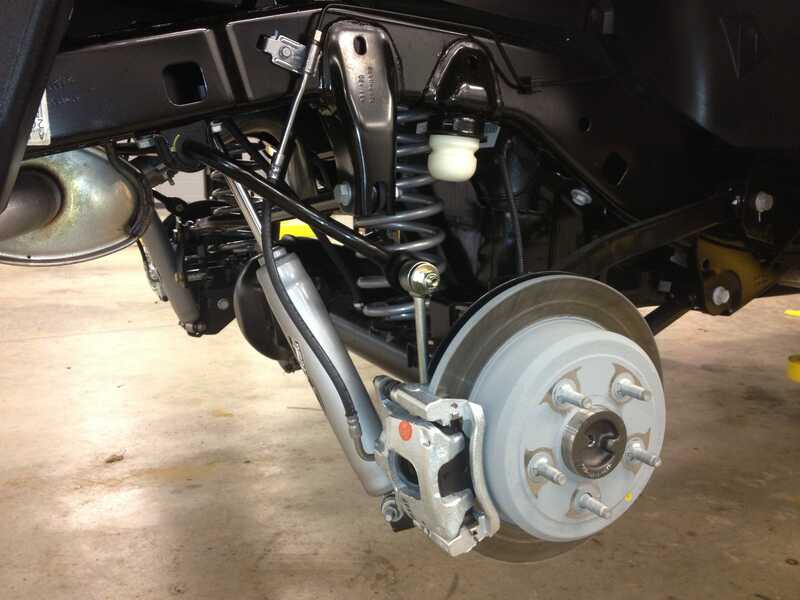 All lift kits and accessories are installed by trained Mopar Technicians. 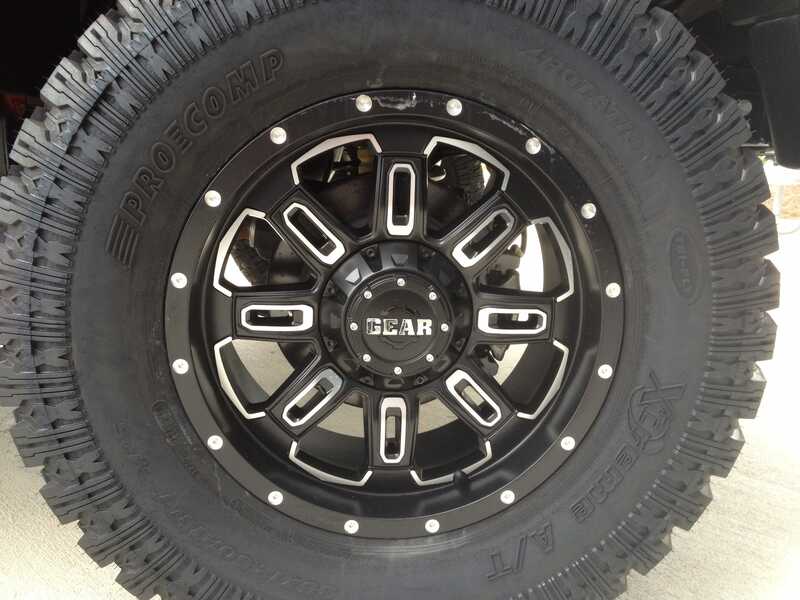 Whatever vehicle you own, a luxury sedan, heavy-duty truck, or comfy SUV, we have the right aftermarket wheels to add a sleek accent to its overall look. 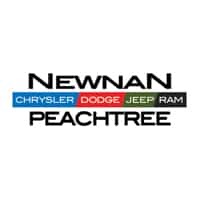 At Newnan Peachtree Chrysler Dodge Jeep Ram, we showcase the latest custom rims and car tires manufactured by the most reputable names in the industry. Choose from hundreds of finishes and a myriad of size options. We use state-of-the-art mounting and balancing equipment to make sure that the products you get are reliable and efficient. Which is why, as soon as you receive your wheel and tire package, you are ready to outfit your vehicle and hit the road. And if you happen to have any questions or need more info, do not hesitate and contact us.